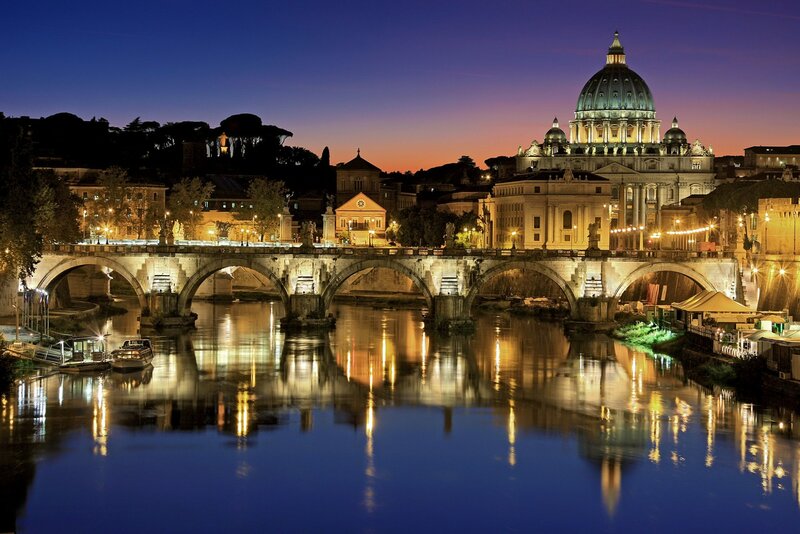 Rome, the “eternal city”, is so called because it is a place of great beauty, contrast and life. 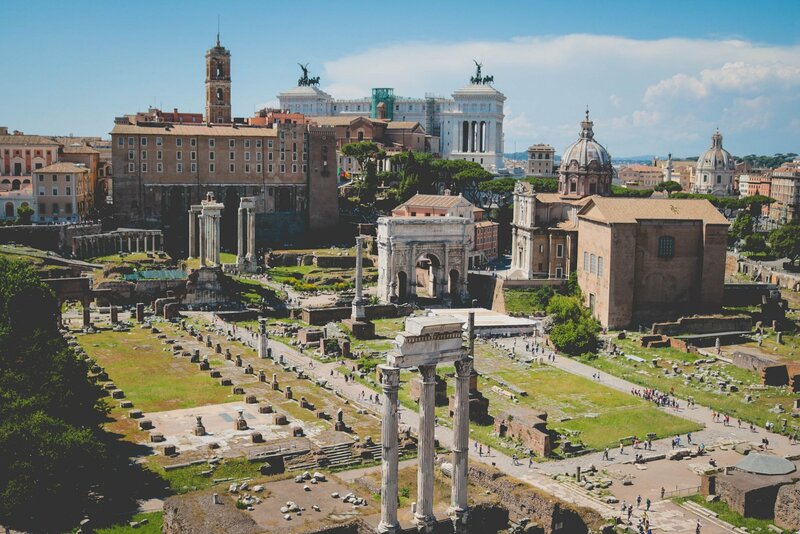 Rome is an ecletic city: the religious world centre of Catholic Church, the fabulous ruins of the centre of the Roman Empire, and modern, bustling Rome. All three seem incongruous, yet they live inside and beside each other with great ease. 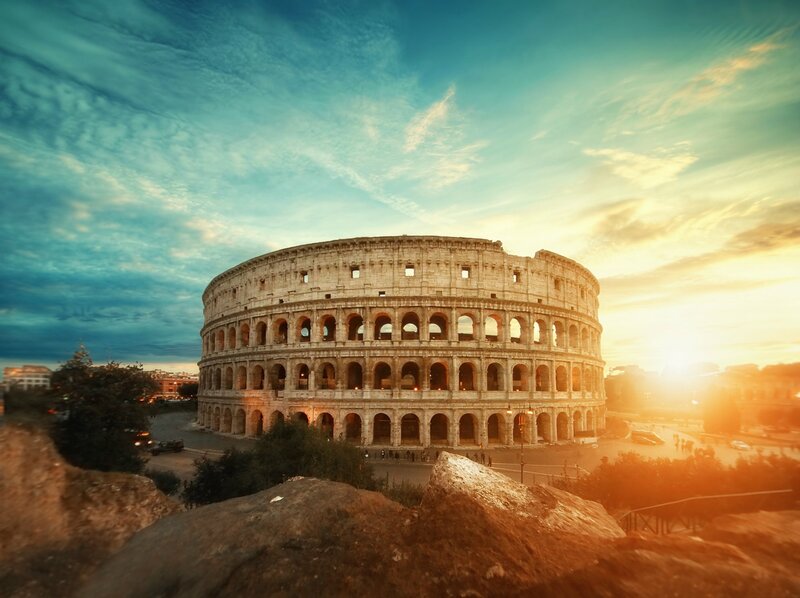 Rome was build to rule and dominate the world. Everything is on a massive scale, solid and “eternal”. 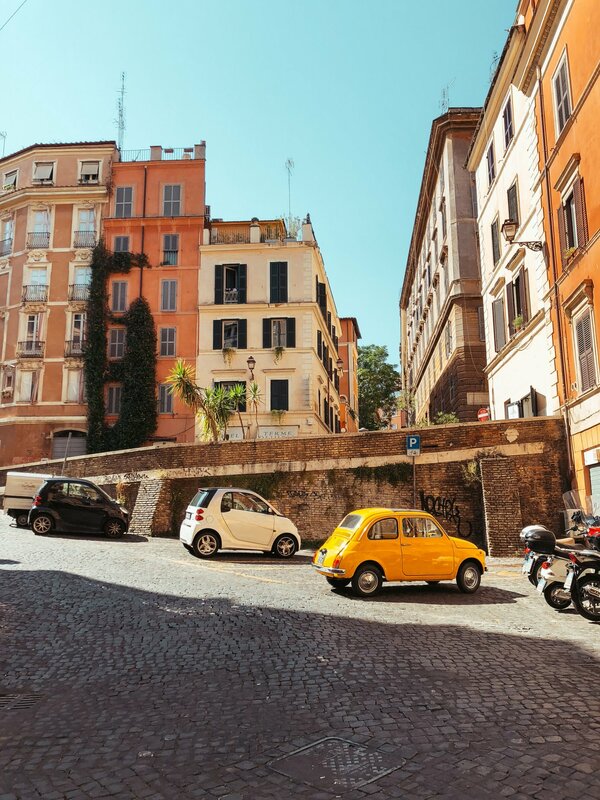 Rome, the city that inspired poets and writers, philosophers and politicians, popes, and kings, travelers and students, is ready to embrace everyone and to charm with its warmth, its friendly smile, its great food and its magic. 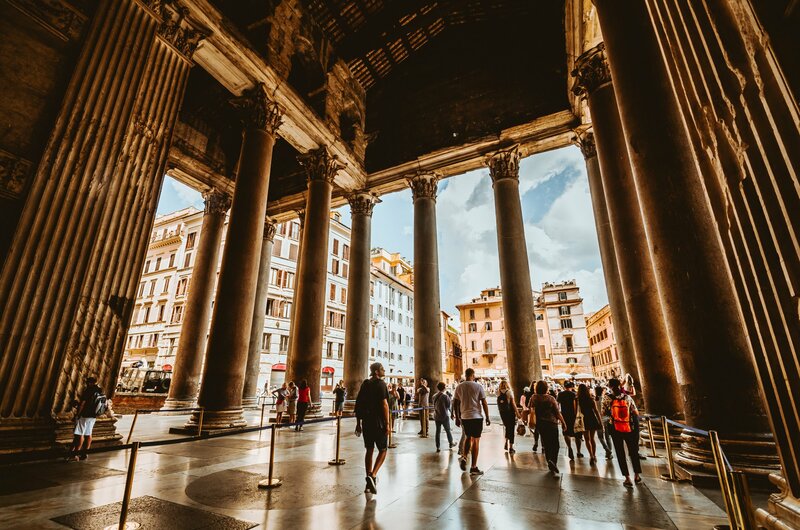 Rome is one of the most-visited cities in the world, 3rd most visited in the European Union, and the most popular tourist attraction in Italy. The city is one of Europe’s and the world’s most successful city "brands", both in terms of reputation and assets. Its historic centre is listed by UNESCO as a World Heritage Site. 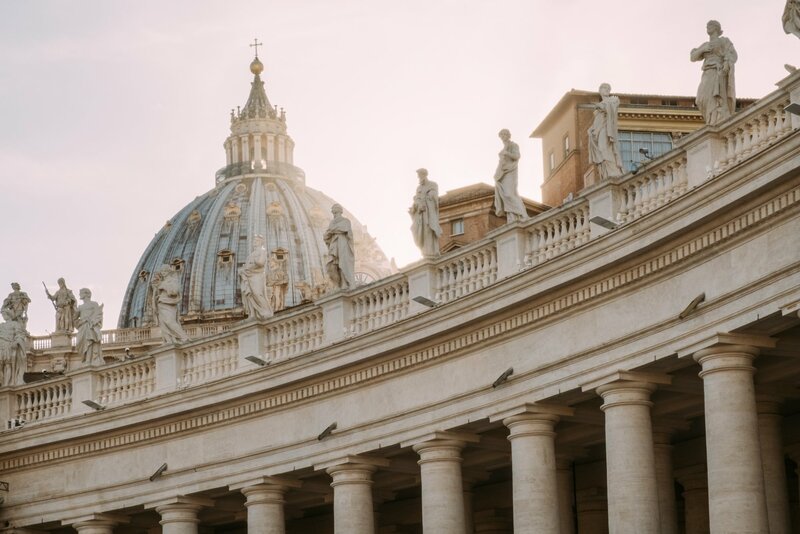 Monuments and museums such as the Vatican Museums and the Colosseum are amongst the world’s 50 most visited tourist destinations (the Vatican Museums receiving 4.2 million tourists and the Colosseum receiving 4 million tourists every year). 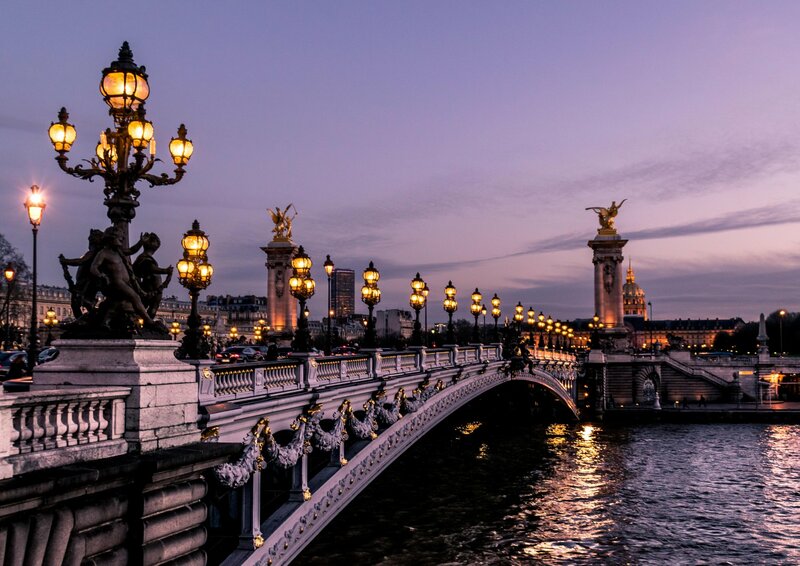 By attending our conference you have a chance to indulge yourself with the calm walk through the magnificent medieval streets, enjoy the scenery of the thousand years old monuments, feel the taste of Italian cuisine in one of the hundreds of unique restaurants. 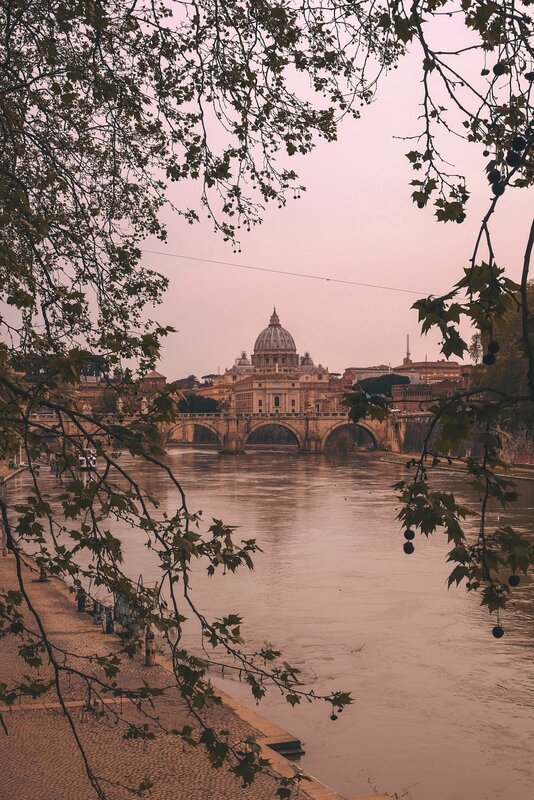 It will be winter and an eternal city will not be filled with crowds of tourists. 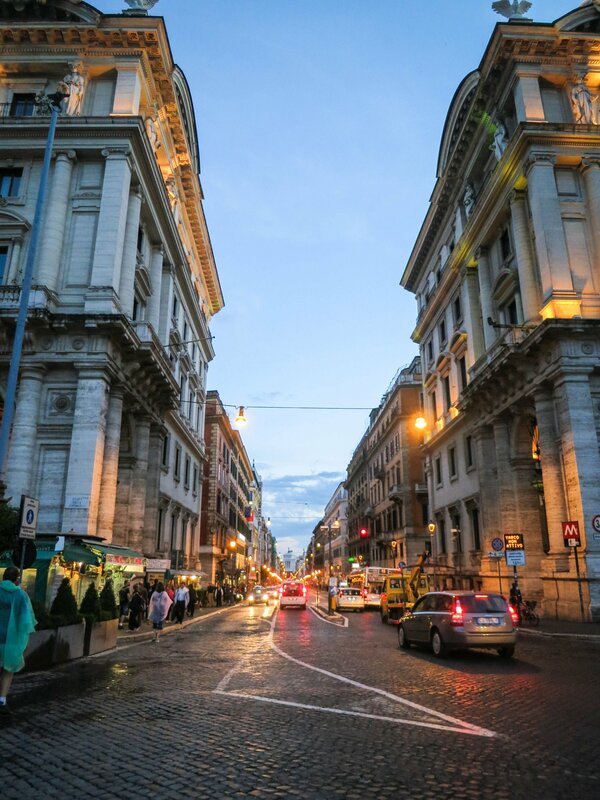 This is the time to feel the true atmosphere of Rome, to stop and observe and experience like it is.